Lewis and Clark would never have made it all the way to the Oregon coast without Sacagawea. Countless of pioneers who followed in their footsteps would never have survived without the guidance of Joseph Walker. Marco Polo may have never had his adventures without his father and brother first leading him to China. History’s great explorers owe much debt to their fearless, knowledgeable guides, without whom they surely would not have achieved the incredible accomplishments we read about in our history books. Guides are important when traveling - both historically and in the modern age. They are invaluable leaders who provide support, encouragement, and expertise. Today, tour guides carry on this tradition. Though perhaps less about leading you through unchartered territory and more about providing context to a new destination, they remain encouraging forces, cheering you on to reach the summit, or assuring that you’ll get used to that strange food or unfamiliar custom. They are your friend and a bridge to new worlds and cultures. Famous guides throughout history have helped encourage a grand legacy of exploration and achievement. Some have names we recognize, such as Sacagawea, and some names have been lost to history. You’ve undoubtedly heard of Sir Edmund Hillary - the first to ascend Mt. Everest’s dramatic heights in 1953. But his achievement was not his alone. Hillary was guided to the summit by Tenzing Norgay, a sherpa who had already led six expeditions before Hillary managed to out-trek them all, claiming his place in the history books. In 1803, Thomas Jefferson successfully negotiated the Louisiana Purchase from France. This vastly unexplored landscape needed to be charted, and two men stepped up to the task: Mariwether Lewis and William Clark. Though they were far from alone on their journey - luckily for them. It’s doubtful they would have survived the trip through native territories, harsh weather, and unfamiliar wildlife without the leadership of their Native American guide, Sacagawea -- who was barely 17 years old, and completed the approximately 7,000 mile journey with a newborn in tow. Now THAT is impressive. 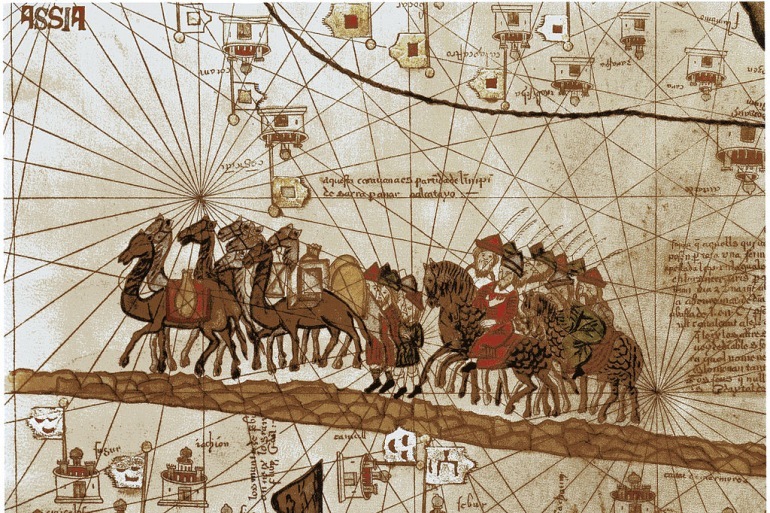 Though his father and brother had already visited Cathay (modern day China), Marco Polo is the name we associate with the discovery of this great land. Born in 1254, he may well be the first bona fide travel writer. He recorded his many travel exploits throughout China and the Middle East, which inspired many explorers after him including, legend has it, Christopher Columbus. 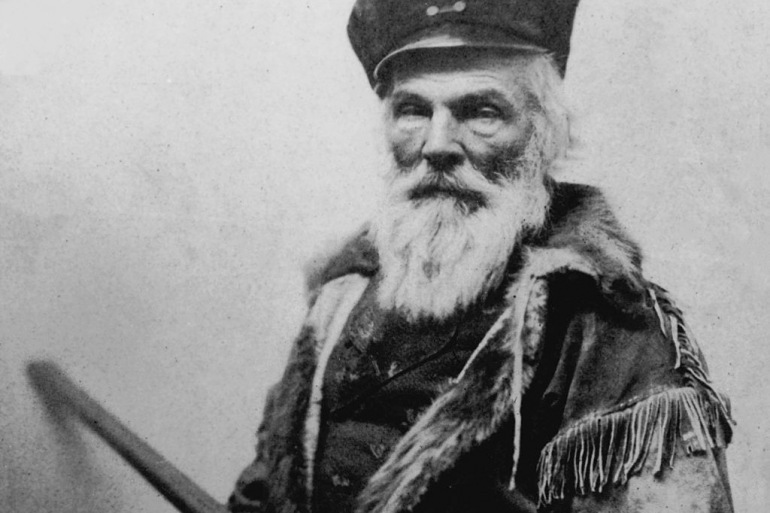 If you were a traveler along the Oregon Trail in the 1830’s and 1840’s, there’s a good bet you may have been guided along your journey by intrepid mountain man Joseph Walker. Born in Tennessee in 1798, Walker was an early pioneer in every sense of the word. His expert knowledge of the land and survival skills helped countless covered wagons fjord rivers without letting their oxen die. Though specific names aren’t known, Roald Amundsen the first person to navigate the Northwest Passage in 1903, was greatly assisted by his native Inuit guides. He learned many important survival skills. These were also essential for his journey a few years later when he became the first person to reach the South Pole in 1911. While he is perhaps best known for uttering the famous phrase “Dr. Livingstone I presume?” Henry Morton Stanley is every bit an explorer as the man he became known for rescuing. 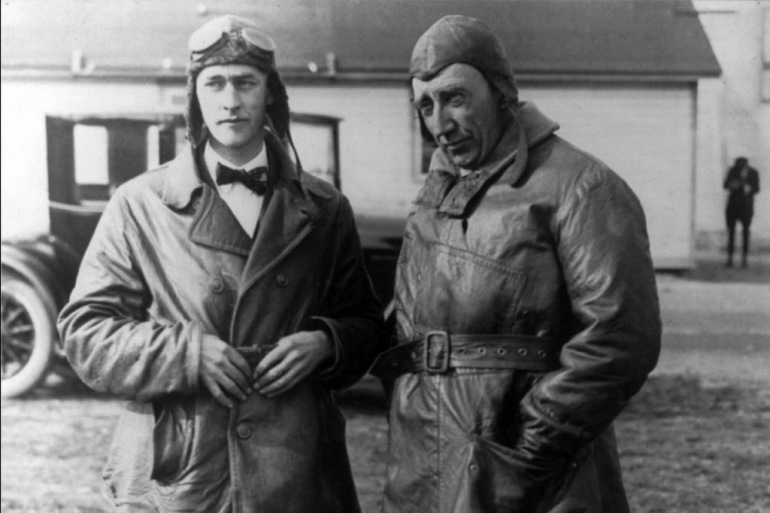 Livingstone died a few short years after he was found, and Stanley returned to Africa to continue his work. He recruited hundreds of African porters to help on his journey, as well as diffuse tension as he made his way to the Congo. It was from the experiences on this expedition that Stanley wrote his infamous work "The Dark Continent." Ready to embark on your own adventure, under the leadership of an experienced guide? Search here to find your perfect trip. Great list and these were true pioneers for sure! Hard to follow their footsteps in our modern world but we can keep exploring as much as we can.